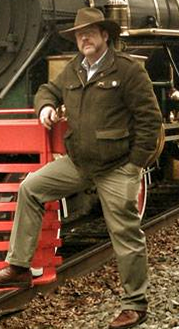 The owner, Merlin Hanson, has worked on antique cars since the age of 17. 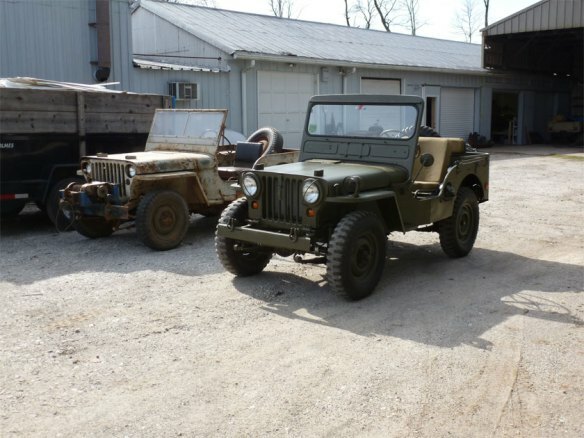 In 1999 Merlin purchased his 1941 Willys MB which he drives regularly on and off road. Merlin believes that Jeeps are for driving, not for sitting in garages and car trailers. Drive your Jeep, enjoy it and it will treat you well for years to come. Drive your Jeep, enjoy it and it will treat you well for years to come.